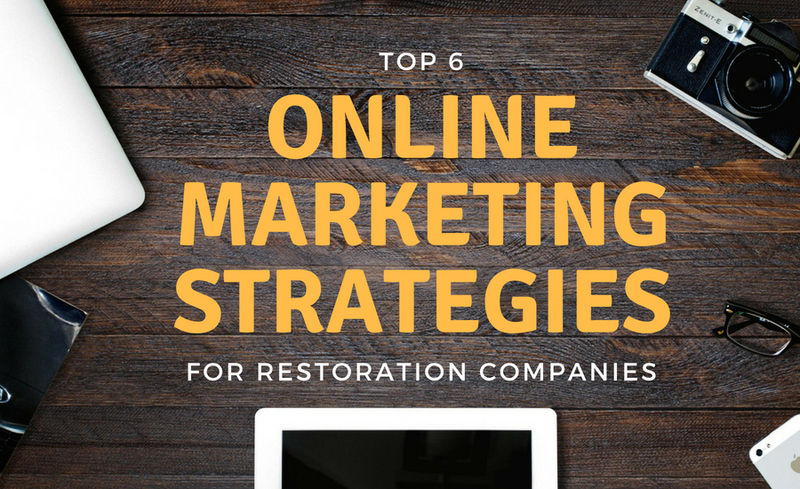 We have compiled the best online marketing strategies to implement for your restoration company’s marketing strategy for generating water damage leads today. All of these strategies are easy to an intermediate skill level of implementation and can provide a quick return to your bottom line. Let’s jump into them.